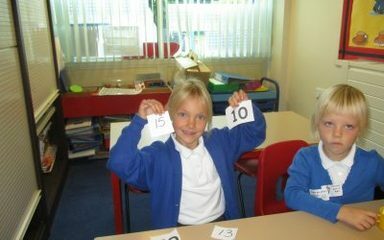 Today we played detectives looking at 2 digit number to see what they are made up of. 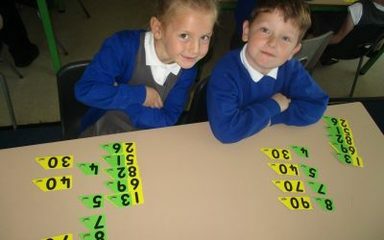 Working super hard finding 'ty' numbers. 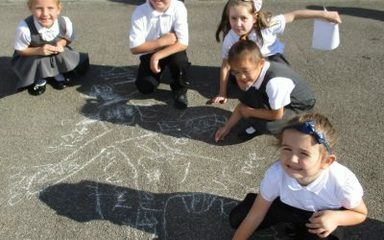 In Science we have been discussing using our 5 senses. 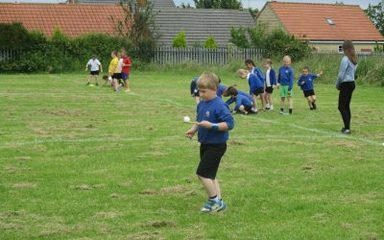 We went on a walk around the school to help us. 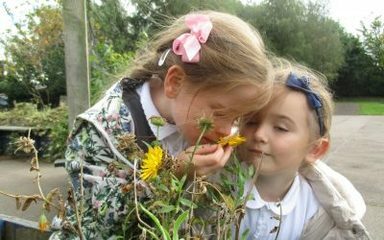 Can you name our 5 senses? 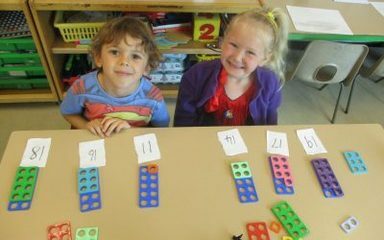 We had great fun using Numicon to build 'teen' numbers. We have been labeling different body parts. Can you label any? 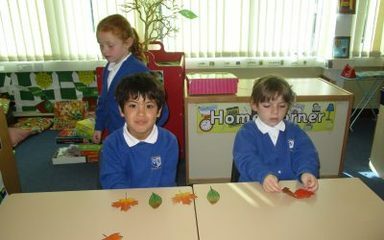 Owls and Robins joined together in enjoying an afternoon of pancake eating. 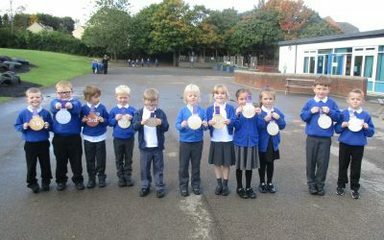 We found out about Shrove Tuesday and enjoyed tasting pancakes. 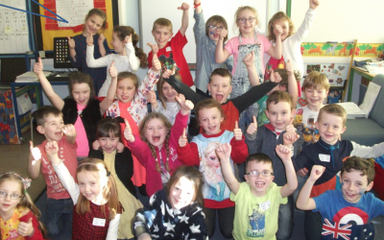 We talked about what we would give up for Lent. 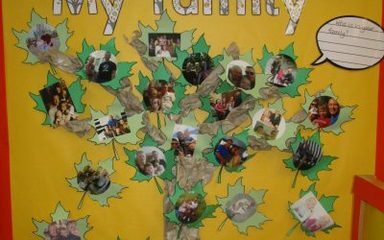 Have a look through this: Australian powerpoint jk ...KS 1 had a great time celebrating Australian Day! Getting ready for Christmas with the Owls! 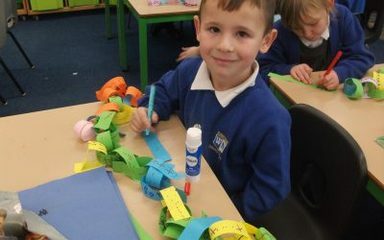 The children in the Owls class made some fantastic paper chains to decorate ready for Christmas!